Booking Mama: Exciting Book Club News! After almost 14 years, it can be difficult to keep a book club going. Through the years, we've seen women come and go; and frankly, there were times when I wasn't quite sure we'd be able to keep the club going. However the past few months, we've had some pretty exciting things happen. First, we welcomed some new members and much needed fresh blood in our group. That's not a knock against anyone in my group, of course. As our numbers dwindled, we just needed a few more people to keep things interesting... and give us enough people to make our meetings worthwhile. There were a few times when there weren't even enough of us available to meet! 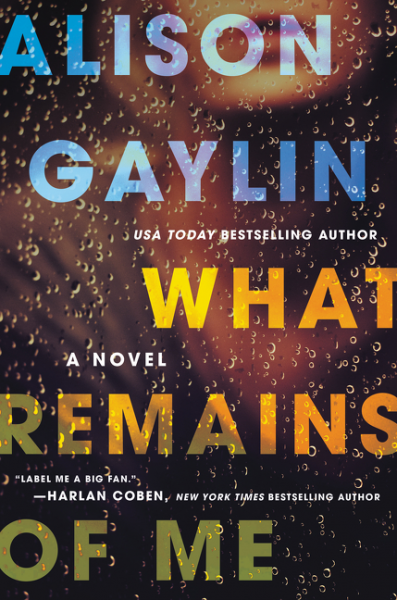 Our group took an informal vote and selected WHAT REMAINS OF ME by Alison Gaylon. Normally, we take turns hosting and the individual hostess selects the book and leads the discussion. However for the next year, we decided it might be fun to vote on what we read. We'll see how it works out! I can't tell you how excited I am to be part of this amazing program! Thanks Book Club Girl! I look forward to hearing about your experience! That sounds amazing! Congratulations. And I am so impressed your book club has been going for 14 years! Mine will have it's 3 year anniversary in May. 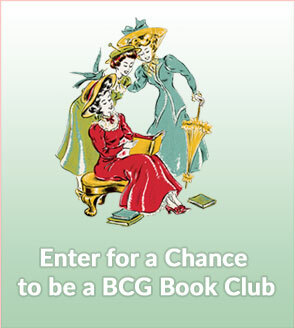 My book club was lucky enough to do this last year and it was a wonderful experience. Congratulations!